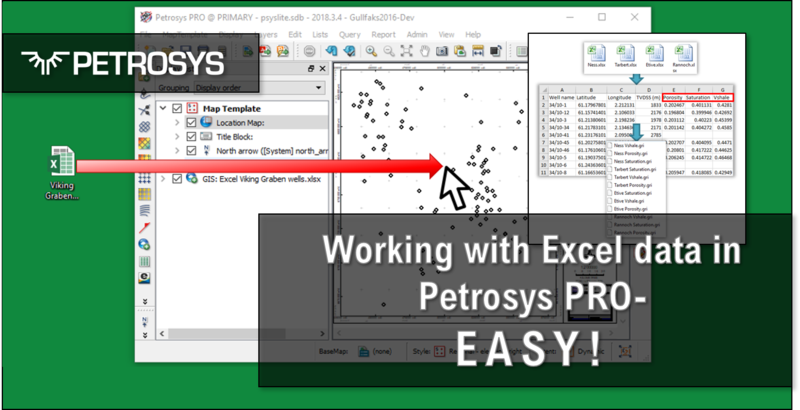 Working with Excel data in Petrosys PRO – Easy! 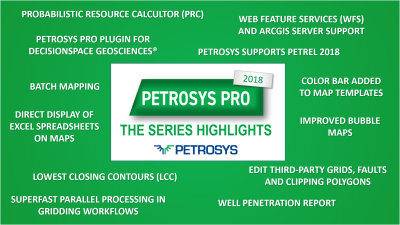 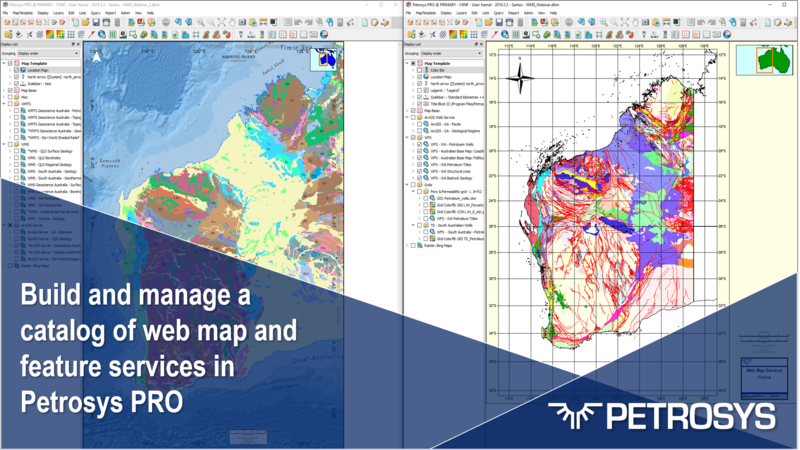 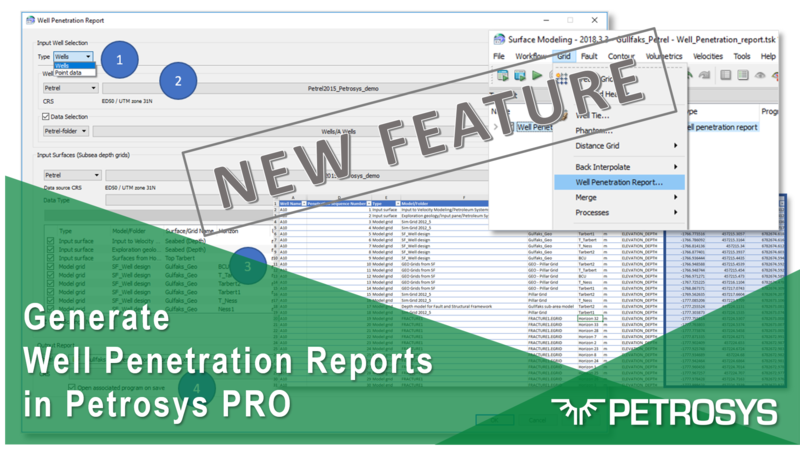 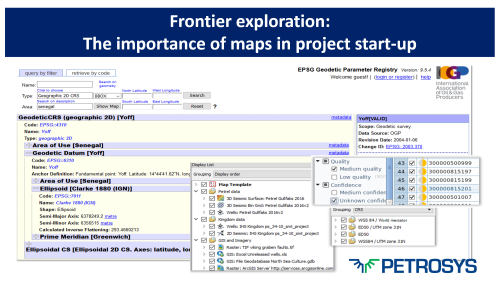 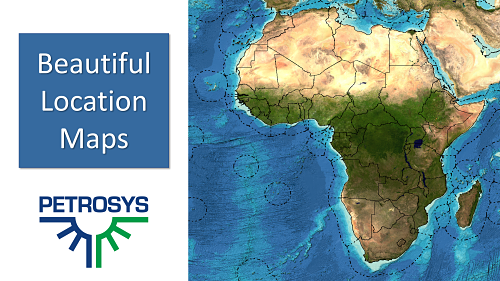 Petrosys PRO reads spreadsheets and ascii delimited files directly, no data duplication – update your spreadsheet, and your map updates too. 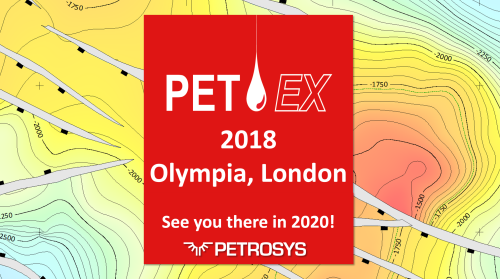 Petrosys recently attended PETEX 2018 in London. 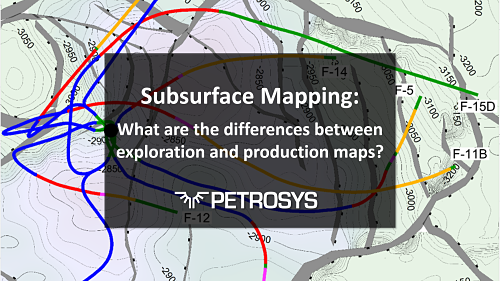 Kevin Ward presented at the “Explore your Career Zone” and he and Nathan Balls met a good number of customers old and new.